Do you have a Nexus 4 with a broken screen? Then Phone Ninja is the place where you will find a quality screen repair at Perth’s guaranteed cheapest prices; and is even backed by a full warranty. Whether you dropped your phone or had an accident that caused the phone’s screen to break, we can quickly repair your phone on-the-spot. Of course we also fix many other parts on the Nexus 4 so drop down to Phone Ninja for a repair. Copyright 2014 Phone Ninja, All rights reserved. All other trademarks & copyrights are owned by their respective owners. We are an independent phone repairer and not affiliated with Google Inc. in anyway. All our Google and Nexus repairs use compatible or refurbished parts only. 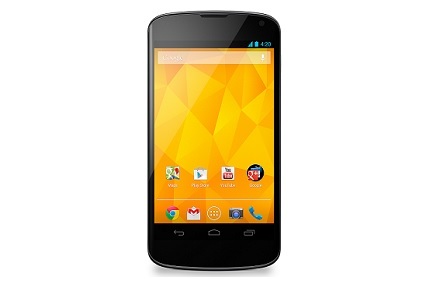 None of our repairs, products, or parts are official nor endorsed, authorized or refurbished by Google or Nexus or LG.